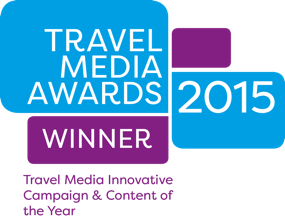 The Social Travel Summit 2016 goes to Inverness! 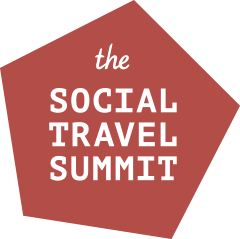 We’re very proud and excited to announce the third edition of the Social Travel Summit (STS)! STS 2016 will be held in Inverness, the Capital of the Scottish Highlands on 20-21 September. Visit Britain is the destination sponsor for this year’s Summit. It will be a challenge to top last year’s Summit in Hamburg that was rated 4.7/5 for overall value by delegates – yet we plan to do so. For more information and tickets, please visit the Social Travel Summit. Inverness will be in the social media spotlight in September as more than 40 of the world’s top travel bloggers and social media influencers converge on the city for a two-day social media summit focused on travel. It is the first time that the Social Travel Summit, which VisitBritain is this year sponsoring to promote Britain internationally, has been held in Britain and it will see leading travel bloggers from across Europe and North America as well as China, Brazil and South Africa share the latest trends and insights with delegates about how digital marketing is influencing travel. As well as keynote speakers, the two day summit includes workshops, panel and roundtable discussions. As part of the summit, which is being organised by travel influencer network iambassador the travel bloggers will be undertaking tours across Britain to showcase the depth and variety of travel products on offer. Individual itineraries are being planned with destination partners to promote all of Britain’s nations and regions to an international audience. 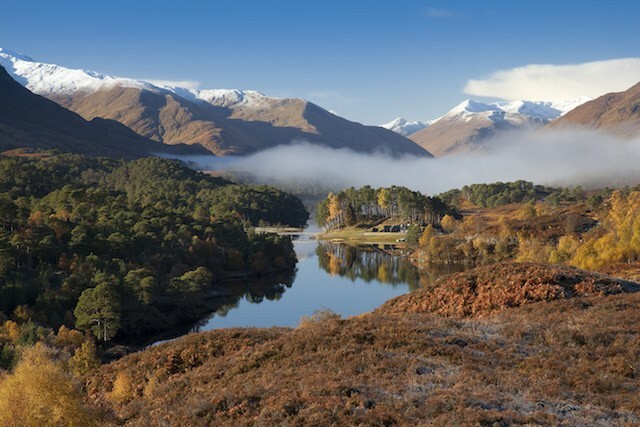 Looking west along Loch Affric to snow topped mountains in the Scottish Highlands (image by Visit Britain). Research by VisitBritain – The role of social media in the context of holidays – has shown the powerful influence social media has in positioning Britain as a destination of choice for international visitors, offering unparalleled opportunities to engage directly with potential visitors in a timely way, with the right messages, demonstrating an understanding of their world and motivations for travel. That’s one of the reasons why VisitBritain’s largest campaign for 2016 – the GREAT Britain ‘Home of Amazing Moments’ campaign (#OMGB) has a strong digital focus to promote memorable moments visitors can only experience on a trip to Britain. It aims to show people the experiences, culture and countryside available across Britain to inspire them to want to be part of it and book a trip to come and discover their own amazing moments. It invites people to share their amazing UK moments using the hashtag #OMGB, which will also be used by the travel bloggers attending the summit. Both campaigns tie in well with another key finding of VisitBritain’s research which shows that people are most eager to share their own content if there is a high chance it will be recognised and promoted. Tourism is Britain’s seventh largest export industry and third largest service sector. The industry is also a major job creator for example every 22 additional Chinese visitors that come to Britain create an additional job in the sector. 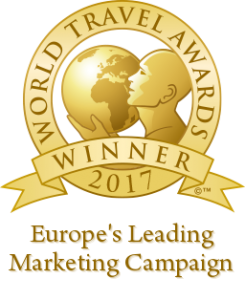 Inbound tourism is worth more than £26 billion to the UK economy. For more information regarding this press release please contact Tracey Edginton on +44 7974 111 076.